Bamboo may one day replace cotton as the preferred fabric for towels. Bamboo is a fast-growing grass native to Asia that grows quickly without pesticides. It can be harvested in less than two months, and the plants grow continually and propagate easily, making it a very economical and earth-friendly crop. Bamboo fibers can be woven into a soft, lightweight fabric that is more absorbent than cotton, making it ideal for bath towels. You can buy bamboo textiles in almost any color. It is also hypoallergenic and biodegradable. Wash your towels before you use them the first time. Machine wash your towels in warm or cold water on the delicate cycle. 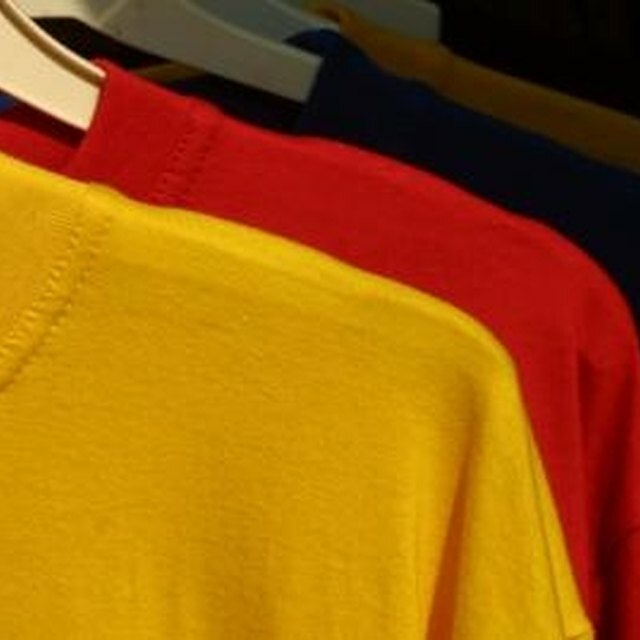 Use regular laundry detergent, and wash dark colors separately. Because bamboo fibers are prone to snagging, you might want to wash the towels inside a lingerie bag or pillow case, but this isn’t necessary. Don’t use fabric softener on your towels. Fabric softeners coat the fabric and can clog the fibers and make them less absorbent. Tumble dry on a low setting, or hang your towels to dry. Bamboo towels are naturally soft, so you don't need to use dryer sheets, and they won’t stiffen up on the line the way cotton towels will. Inspect the dry towels for snags. Trim these with scissors. Regularly trimming the towels will keep the snags from catching and pulling.